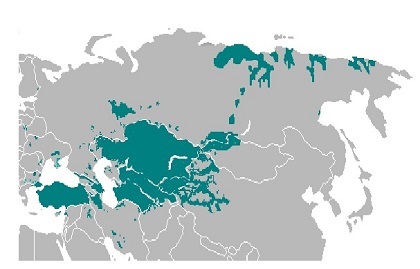 Turkic languages have been paid attention to their agglutinative morphology in typological studies. However, through the descriptive studies in recent years revealed that the qualification of a word as a morphological unit, which the linguistic typology as to morphology is based on, is not appropriate in phonological terms, and that morphology and syntax cannot be clearly distinguished in Turkic languages. Thus, it is necessary to reconsider morphological characteristics of Turkic languages from an integrated point of view of phonology, syntax in addition to morphology. In this project, the members share the outputs of their descriptive works, and elaborate the descriptions in all the aspects including phonology, syntax, and semantics in addition to morphology, and reveal the fundamental nature of agglutinative morphology which has been seen as the typological characteristics of Turkic languages, and idiosyncrasy of each language. Through the project, we aim to provide a typology of agglutinative languages in general.